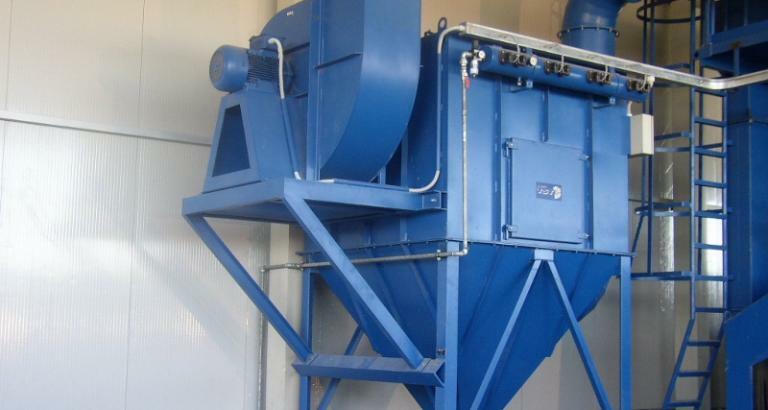 In the process of blasting, in the throwing wheel section of shot blasting machine, in blasting booths or chambers, there are present dust particles of rust, scale, foundry sand and similar dusty alloys. 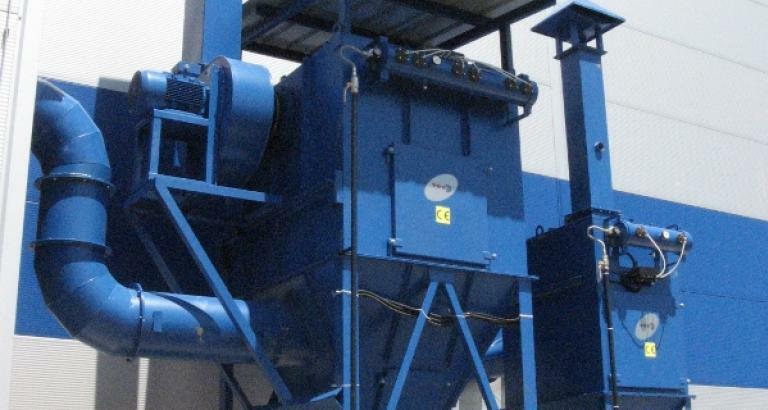 The purpose of dedusting is elimination of dusty parts from abrasive and from the interior of shot blasting machines to prevent their entering in the environment. 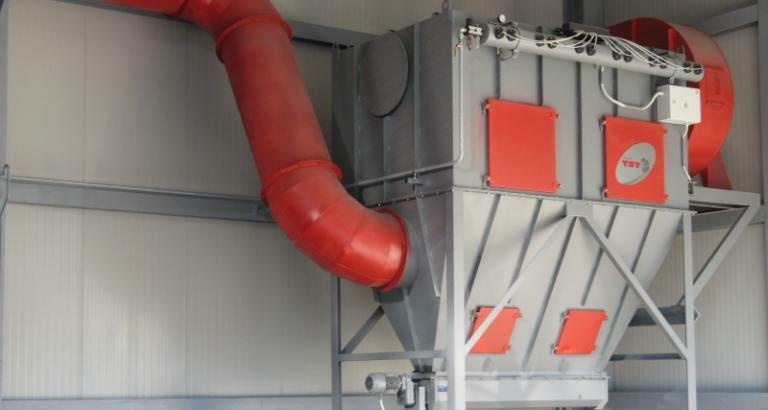 All shot blasting machines, sandblasting booths and chambers are equipped with exhausting systems (dedusting hoods, assembly pipelines, flaps for damping and system settings, pre-separator, etc.). 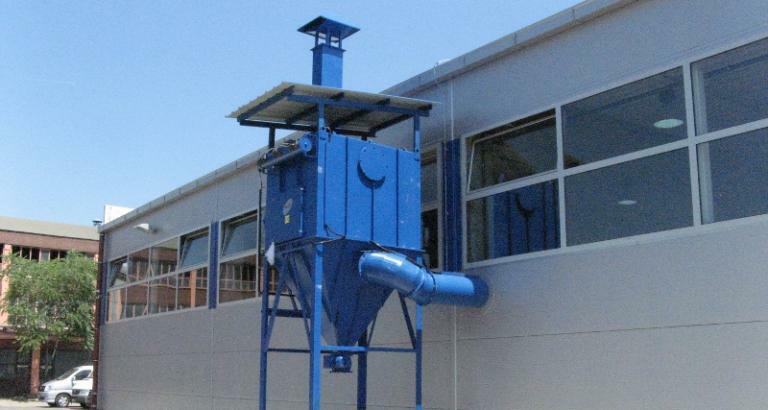 Dust collectors PF are very easy to maintain and mean cost effective air filtration. 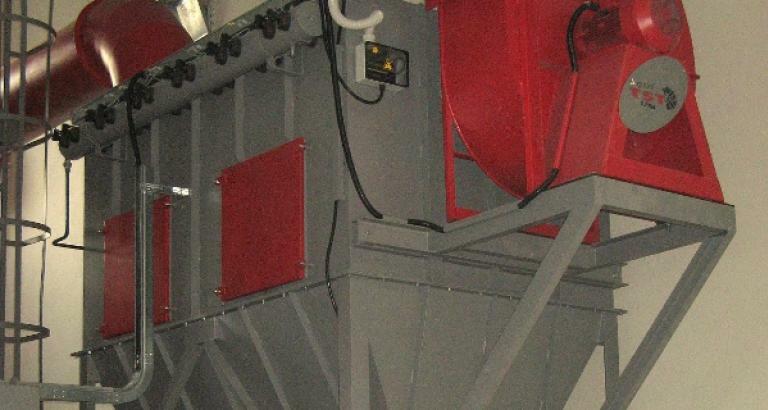 They are suitable for a variety of industries and applications and are proven in tough industrial environment.